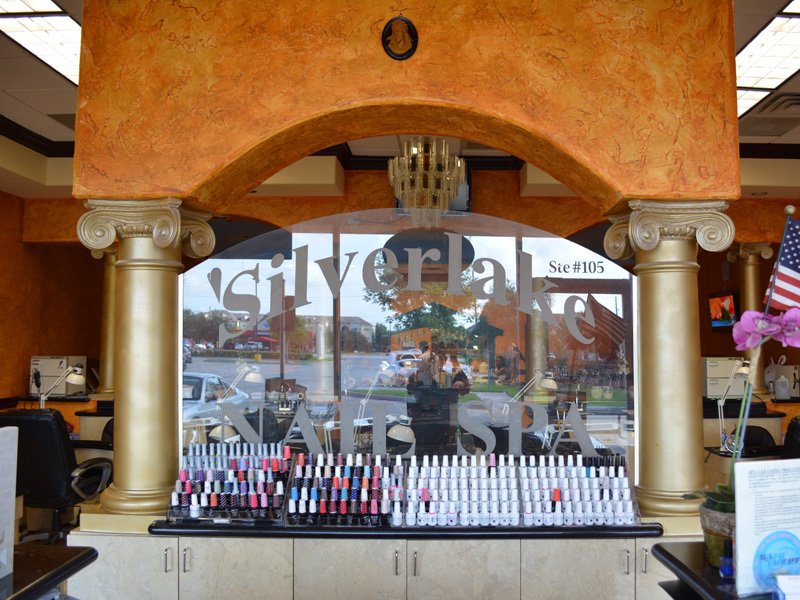 Located conveniently in Pearland, TX 77584, Silverlake Nail Spa is proud to be one of the most professional nail salons which deliver the highest level of customer’s satisfaction. Silverlake Nail Spa has thousands nail models, hundreds high quality products. All of our friendly and professional technicians sincerely enjoy what we do and it is reflected in the loyalty of our clients. We promise individual attention and great value for all of our customers. Indulge yourself with the wide range of affordable services offered: Nail design including gel nails, acrylic nails, pink & white nails… as well as spa manicure – pedicures and professional waxing. 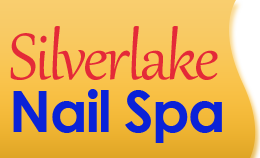 Silverlake Nail Spa – The best nail salon for your beauty!